Изисква стандартната игра на Tom Clancy's Rainbow Six Siege за Uplay, за да може да се играе. Hack the planet with Smoke Watch Dogs 2 Set. 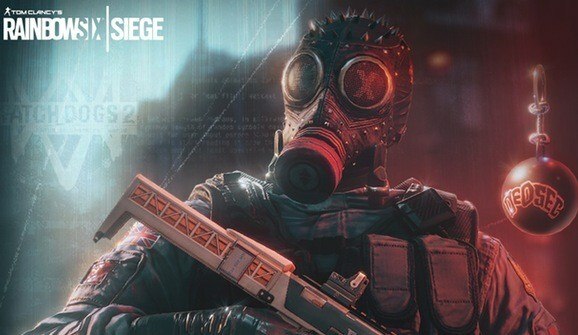 Unlock Smoke's Wrench headgear, Thunder Ball charm and Paralysis weapon skin for the FMG-9 submachine Gun.